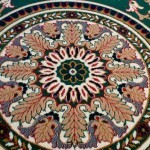 Proper maintenance and regular cleaning of your carpet will ensure its elongated life span. You can also avoid the growth of any bacteria or micro-organisms, which may impact the health of your family. 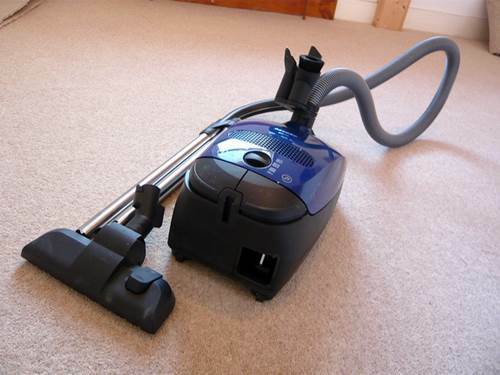 A vacuum is a very important tool as you will need it to easily remove the accumulated dust within the carpet. It is recommended to vacuum your carpet at least once a week to remove any build-up of dirt. 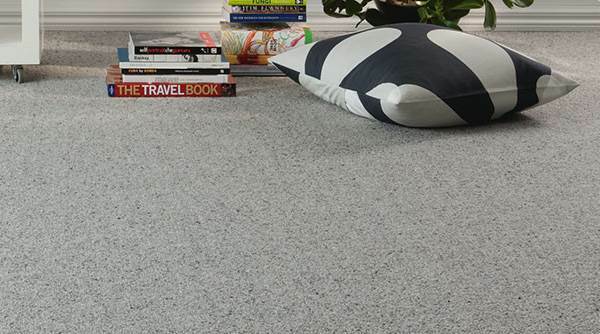 Any small particles can damage the carpet fibres by rubbing against it. Almost every vacuum unit comes with several different nozzle attachments. 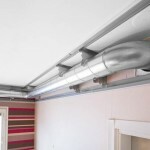 A crevice attachment, which has a long and thin shape, allows you to vacuum within tight spaces and corners. Vacuuming the carpet requires slow strides to allow an efficient amount of suction to remove any dirt and dust. The main attachment which has a brush allows you to easily remove particles clinging to the fibres. 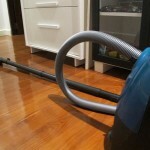 Remember to clean out the vacuum’s bag to ensure the suction will not be reduced by clogs. If you want to remove the odours within the carpet, you can add some baking soda to the bag before vacuuming. 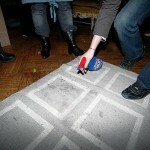 As soon as any drinks are spilled onto your carpet, clean them immediately. Treating any spill quickly can help avoid any stains. Use any highly absorbent towels or paper towels to remove the liquid. Remember NOT to rub the drink around the surface to avoid it from spreading and staining. Instead, dab away the liquid. 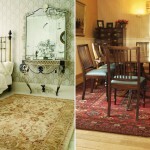 Once the area is dry, apply a small amount of cleaning agent made for carpets in order to remove any small stains. The first step is to pour cold water on the stain immediately in order to dilute it. Use a towel to absorb about 90 per cent of the liquid. You can use a homemade cleaning solution made from 4 cups of warm water, 1 teaspoon of white coloured vinegar, and 1 teaspoon of detergent. Carefully pour the solution on the stain and let it dry. 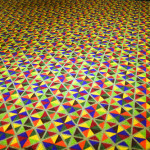 Both wax and gum stick to the fabric of the carpet, which makes them very hard to remove. Simply rub ice inside a plastic bag on either of them. 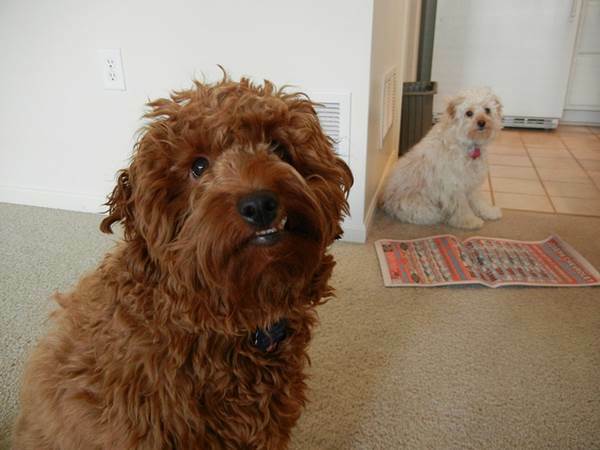 Once they have hardened, you can easily scrape the wax and gum from your carpet. This is one of the most common. It needs to be treated right away by first drying the spilled coffee with a paper towel. Pour the same cleaning solution when removing liquor stains made from vinegar, warm water, and detergent to remove the stain. Let it dry after applying the solution. After cleaning the stains and drying out your carpet, proceed to vacuum the carpet. Remember to regularly vacuum your carpet and immediately clean any spilled drinks. 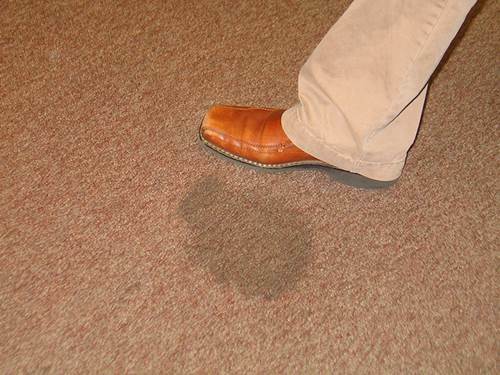 Carefully check any stain removal solution available in the market if it will not damage your carpet by reading the back label of the product. Very useful tips! 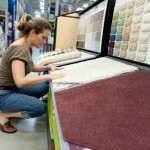 I always stain my carpets and glad I stumbled upon this information!